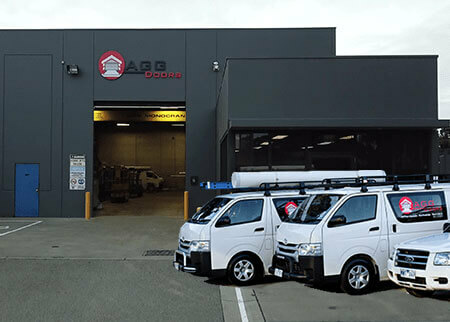 Choose the Garage Door Repairs in Melbourne we got the experts covering all Melbourne suburbs, providing a quick service response, thats AGG Doors.The following garage door repairs are offered by AGG Doors. 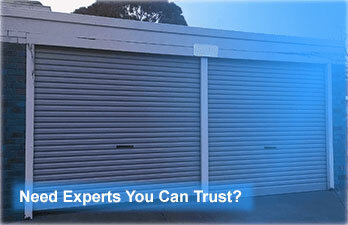 AGG Doors is a committed team that is devoted to bringing you quality and convenient garage door repairs. We strive to slot you into a time slot that suits your lifestyle. 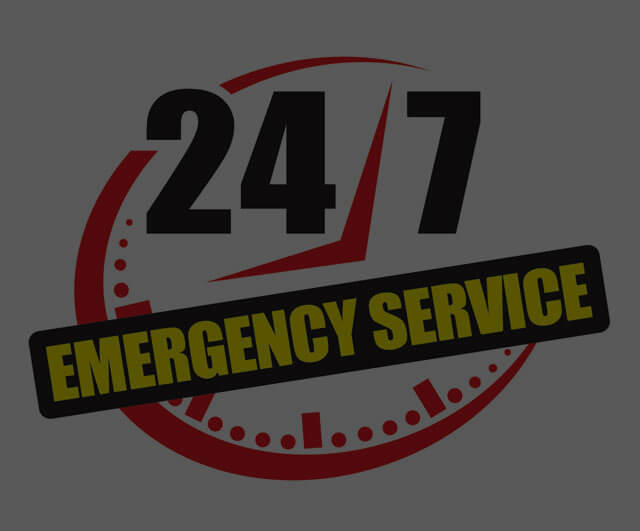 We book our garage door repairs into two hour time slots, for example, between 10am and 12pm. AGG Doors stocks a wide variety of garage door spare parts. 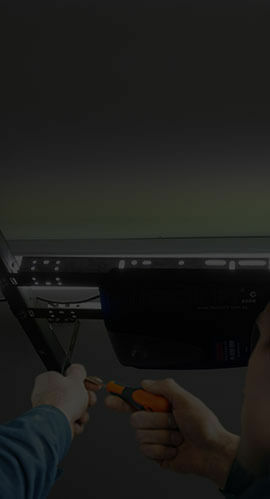 We stock garage door opener spare parts as well as spare parts for garage doors themselves. As well as stocking current garage door spare parts, we also stock a variety of obsolete parts to repair older systems..
Garage Door Repairs is normally a service that needs to be done yesterday. It’s not just about security, being able to enter and exit your garage securely, but also convenience. We can and regularly do provide a very fast repair service to satisfy customers with broken or damaged garage doors throughout Melbourne. Also if you are a Body Corporate or Real Estate Agent managing multiple properties or even just the one we can help set you up with a preventative maintenance schedule and leave you with one less thing you have to remember. 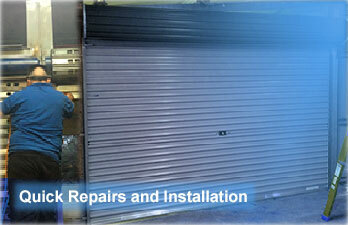 We can repair any type of residential garage door. 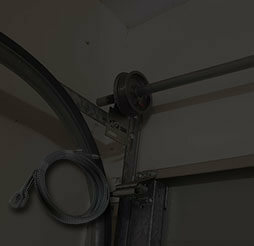 If you have problems with your industrial doors, you might want to visit Industrial Door Repair. 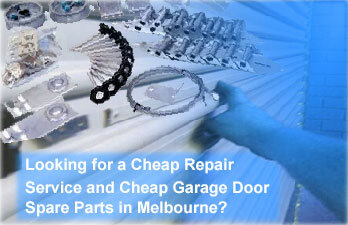 Installations, servicing all of Melbourne Metro. We also distribute parts interstate and internationally. "Impressed with how quickly our faulty garage door was dealt with. From making the initial call (Rom) to the door motor being replaced (Bill and Travis). Good work." "We called AGG Doors on Friday morning to attend to an urgent garage door that was rammed by a vehicle and not working for a commercial/residential garage. They came out that day by 1pm and stayed for a few hours until they finished the repair. The invoice was priced appropriately and owners are very happy with their work. 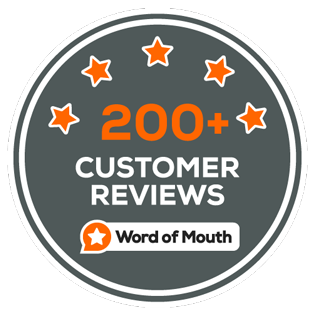 We would highly recommend AGG Doors."